EL NOSTRE HORT: UNA RENTRADA A L'HORT MOLT ROJA!!! UNA RENTRADA A L'HORT MOLT ROJA!!! AVUI HEM ARRIBAT A L'HORT I HEM VIST QUE ALGUNES PLANTES JA S'HAVIEN MORT I LA TERRA ERA SECA, AIXÍ QUE HEM PORTAT FEMS DE CAVALL. AIXÍ ADOBAREM BÉ LA TERRA PER PLANTAR NOVES HORTALISSES! LLAVORS, HEM VIST QUE HI HAVIA MOLTS TOMÀQUETS ROJOS I VERDS I HEM COLLIT TOTS ELS QUE EREN MADURS! DESPRÉS HEM TRET ELS CARTELLS DEL CURS PASSAT, PER PODER POSAR NOUS CARTELLS! 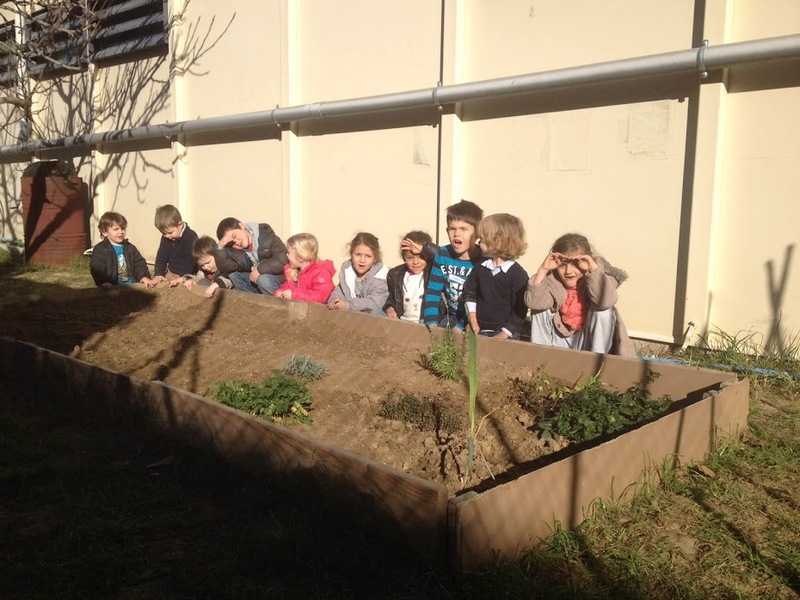 HEM OLORAT I OBSERVAT LES PATATES! HEM VIST TAMBÉ QUE LA FIGUERA DE L'HORT ENCARA TÉ ALGUNES FIGUES. POTSER EN FARÀ MÉS!!! ADÉU TOMAQUERES! PREPAREM LA TERRA!